Home Office! Currently a Chiropractor's office. 1000+ Office with amazing Broadway frontage. 8 parking spaces in front. 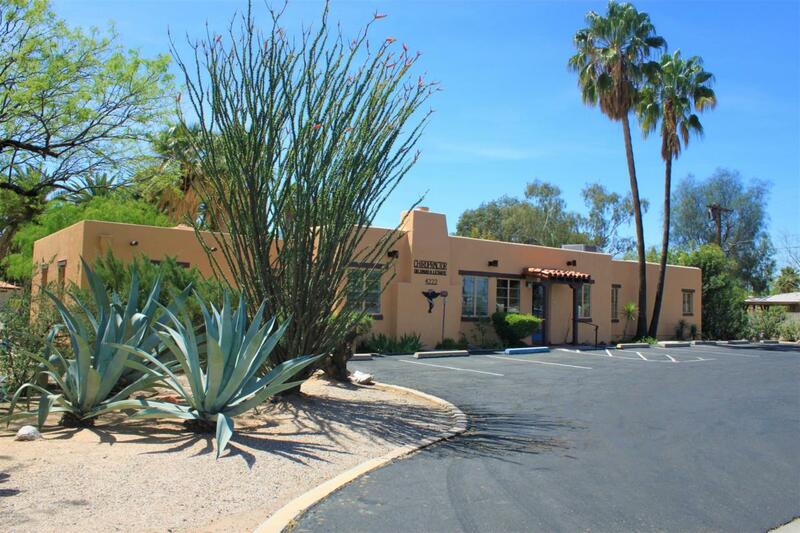 This is a R-1 zoned property with a permitted non conforming use, current usage allows the owner of the property to operate a business while living in the residence. Buyer to do due diligence. Residence is connected and historic. The home is surprisingly quiet despite its proximity to Broadway and very luxurious. The large lot and backyard are amazing. All this is in historic San Clemente Neighborhood at its finest which has great walk-ability and proximity to many amenities. This listing is cross listed as 21811771 on the residential MLS.